We know that Samsung is desperate for the upcoming Galaxy S8 to be its best ever smartphone – partly because it wants to atone for the Note 7 disaster. According to Bloomberg, a never-before-seen feature will arrive on the handset soon after it launches: facial-recognition for mobile payments. Samsung’s flagship device, set to be unveiled on March 29 at a New York event, will come with facial, iris, and fingerprint scanners that allow users to unlock it. Citing people familiar with the matter, Bloomberg writes that it will “blend” these detection methods to verify those accessing mobile services such as Samsung Pay. 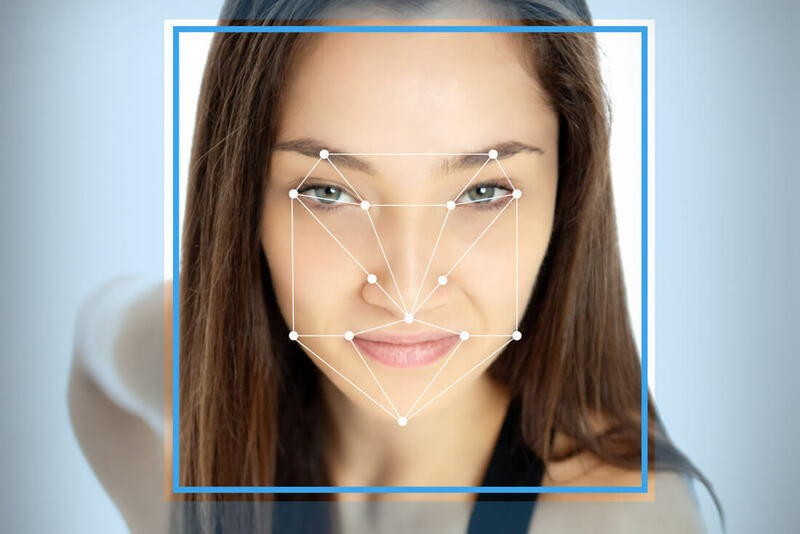 Additionally, the sources say Samsung is already working with banks to help integrate the facial recognition technology in the coming months. With Samsung chief Jay Y. Lee residing in jail over the corruption scandal that’s seen South Korea President Park Geun-Hye forced from office, and the Note 7 saga still fresh in people’s minds, the company wants to move the spotlight away from negative publicity and onto the Galaxy S8. Unique features like facial recognition for mobile payments could help achieve this. The S8 and S8+ were due to be released worldwide on April 21 but they have reportedly been delayed for a week, possibly due to the low yields for the devices’ SoCs, and will now arrive on April 28. Other S8 features include a Siri-style AI assistant called Bixby, dual cameras, wireless charging, 4GB of RAM, no physical home button, small bezels at the top and bottom, and a front that is wrapped glass. I really hope this phone flops - primarily because it doesn't come in a Non-Edge (Gimmick) version, yet. I bet they release a non-Edge version, within a couple of months of releasing the S8 and S8+. I suspect you won't have to hope very hard. Nothing about this phone says "buy me" - just the opposite, in fact. My own experiences with Samsung mobile tech have been largely negative although Android may bear a lot of the blame.